If you're a director, self-employed business owner or contractor looking for a mortgage/money lender, talk to us today. With access to the whole of the market, we can quickly find the right deal for you. For years now people working for themselves have felt disadvantaged when it comes to applying for a mortgage. However, even if you don't have two years' worth of records, you may still be able to get a mortgage. Self-employed workers who have a regular track record of contract work may be able to use this to their advantage. Also, if you already have a Mortgage, but wish to move home or simply to get a better deal, the fact is that mortgage lenders are willing to lend to anyone subject to affordability. Company director mortgage requirements can vary lender to lender. Most company directors take a small salary and pay themselves dividends. A number of lenders will only use this income, which probably does not truly reflect the earning potential of the applicant, especially if they are retaining profit in the company. Some lenders will take an average of the last two years' salary and dividends if the amount has increased year-on-year but only the last year's salary and dividends if the amount has decreased. Other lenders will only use the latest year's figures regardless. Many lenders recognise that a director may not need to withdraw all the profit as salary or dividend thus reducing their personal tax liability. Sometimes the company has not been trading long enough or the applicants company becomes incorporated on accountant's advice. It is our job to firstly understand the applicant's sometimes unique situation and tailor the best solution for them. In these circumstances some lenders will lend on salary plus a share of the net profit for the director which sometimes allows the director to borrow more than on a salary plus dividend basis. Lenders will vary between requiring a minimum of three years trading to only one year's trading. Some will average the last three years net profits, some the last two years and some will just use the most recent year's net profit. You can get evidence of your earnings ('SA302') for the last 3 years once you've sent your Self Assessment tax return which shows the total income received and total tax due. You can also get a tax year overview for any year. You might be asked for these documents as evidence of your income when applying for a mortgage. Many lenders may not accept contract workers. The differences lie in how long have they been contracting and what term remains on the current contract. Some contractors even have complicated systems in place surrounding income received to minimise tax liabilities. Fortunately, the landscape has changed over the last decade, with more lenders understanding how contractors work. 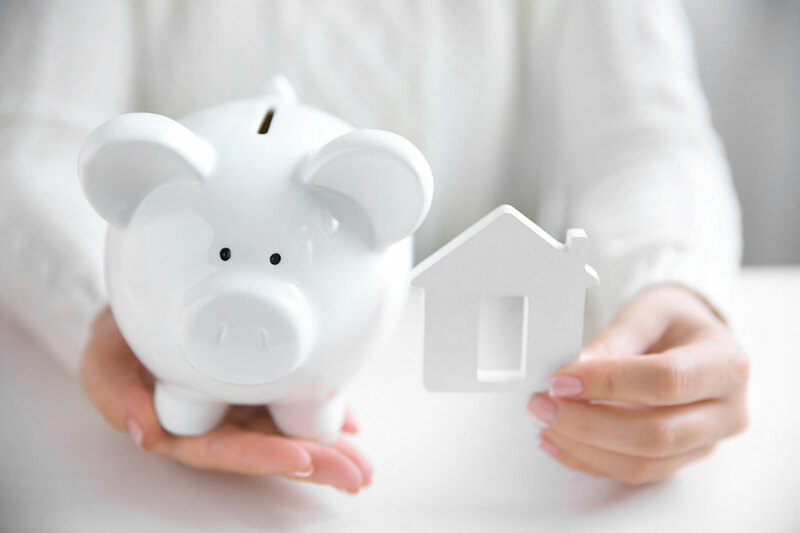 At ADH Mortgage Services we have the knowledge and answers to work out the best lenders to suit our client's situation. It is our job to firstly understand the applicant's, sometimes, unique situation and tailor the best solution for them. If you're a director, self-employed business owner or contractor looking for a mortgage/money lender, it is important that you obtain professional advice. Call 01244 831023 (8am-8pm) or please complete our Mortgage Enquiry Form.